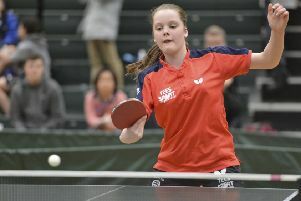 Morecambe’s Bethany Ellis picked up a bronze medal as she took on the best young players in the country at the Under-12 National Cup in Blackpool. 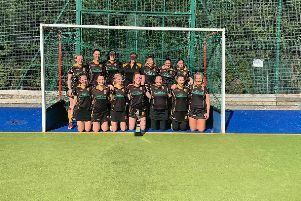 Lancaster and Morecambe Hockey Club’s season came to a thrilling conclusion with back to back cup finals for the women’s first and second teams. 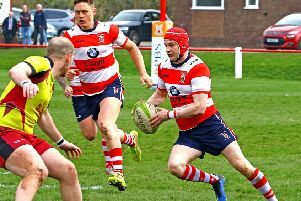 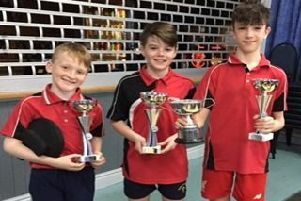 The Riley and Coronation Cup competition finals brought the Lancaster and Morecambe table tennis season to a close last week. 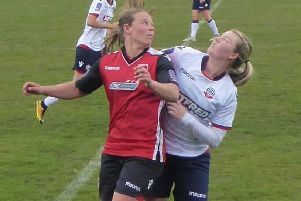 Morecambe Ladies were beaten 2-1 by Bolton Wanderers Ladies on Sunday in a must-win game as they battle to remain in the national league. 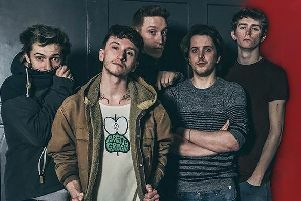 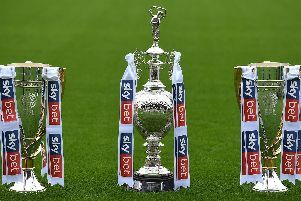 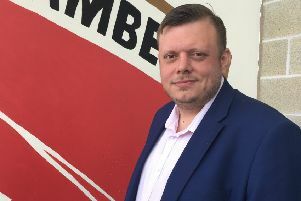 Music and video games will be among the attractions as Morecambe bid to ‘Break the Gate’ against Cheltenham Town on Easter Monday. 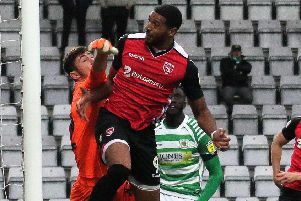 Morecambe boss Jim Bentley condemned the response of some fans that accompanied Vadaine Oliver’s return to action on Saturday. 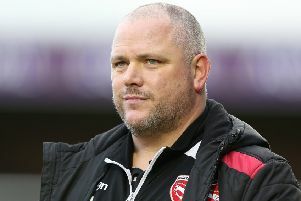 Morecambe manager Jim Bentley hit out at a minority of the club’s supporters following Saturday’s stalemate with Grimsby Town. 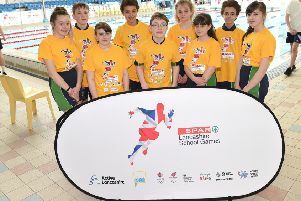 The SPAR Lancashire School Games annual disability swimming gala took place on Tuesday, April 2 at Salt Ayre Leisure Centre, bringing together 15 special educational schools from across the county. 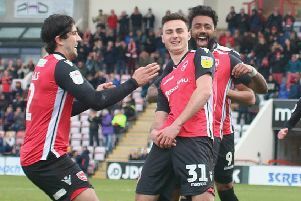 Jim Bentley has revealed Rhys Oates has been playing through the pain barrier in helping Morecambe pull clear of the relegation places. 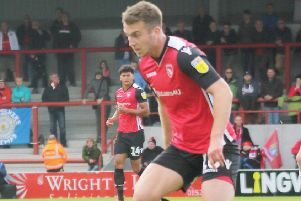 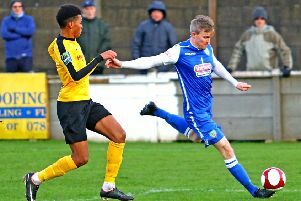 Jim Bentley has hailed the performances of defender Zak Mills ahead of his reunion with Grimsby Town tomorrow. 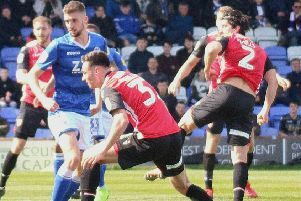 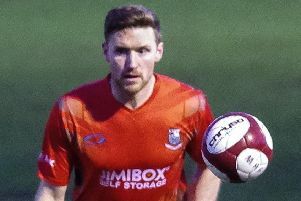 Morecambe’s draw at Macclesfield Town last weekend saw Shrimps’ boss Jim Bentley lock horns with his opposition counterpart Sol Campbell – not for the first time. 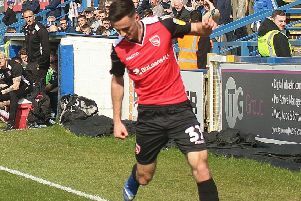 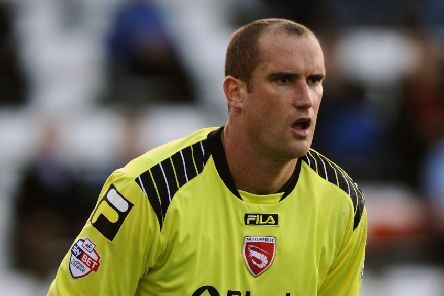 Morecambe moved another point closer to League Two safety this season with a point at Macclesfield Town last weekend.